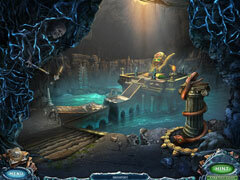 Solve the greatest archeological puzzle known to man--the origin of Atlantis! Travel from the deepest trenches of the Atlantic Ocean to the awe-inspiring wonders of Mars as you solve the greatest archeological puzzle known to man: the origin of Atlantis. 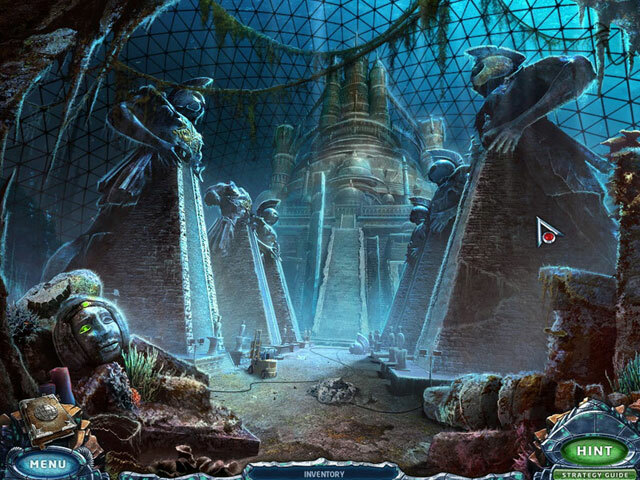 Through stunning production values and cunningly designed puzzles, Eternal Journey: New Atlantis will draw you into an experience unlike any other hidden object adventure. The Collector’s Edition of Eternal Journey features a bonus chapter that further explores the surprise ending of the main storyline, illuminating concept art, colorful desktop wallpapers and a step-by-step walkthrough. 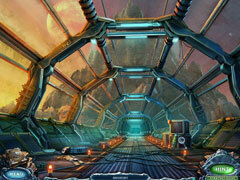 Don’t miss a moment of this extraordinary adventure!